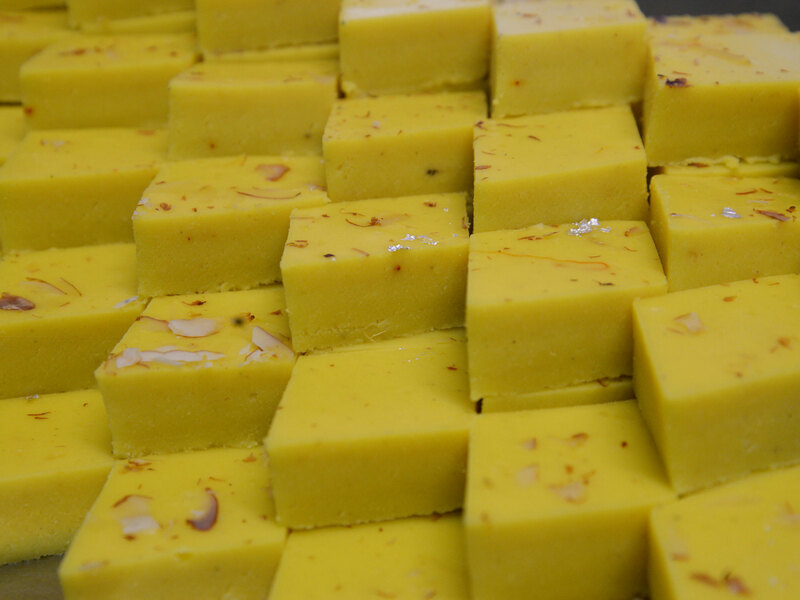 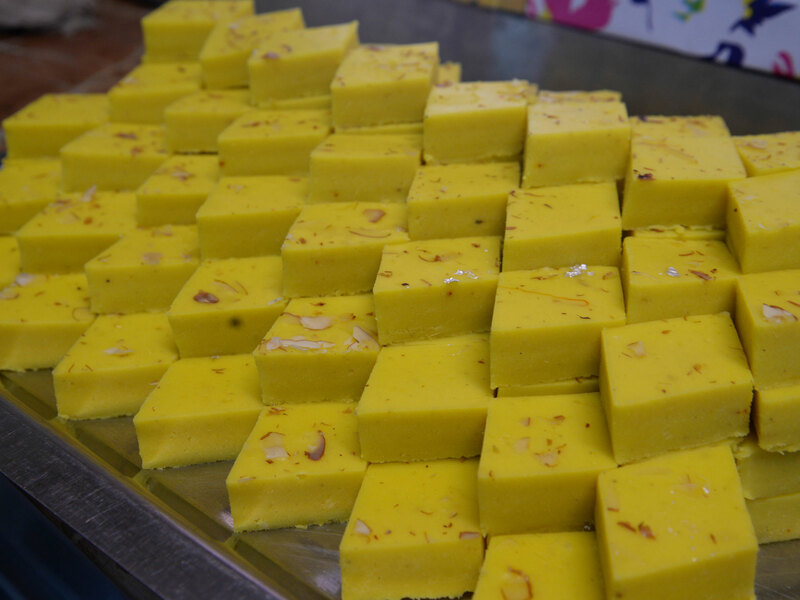 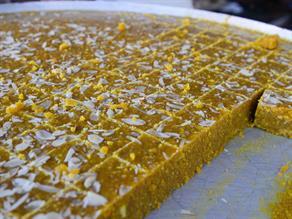 Prepared differently, milk powder makes Kesar Barfi soft and is further flavored by cardamom and Kewada essences. 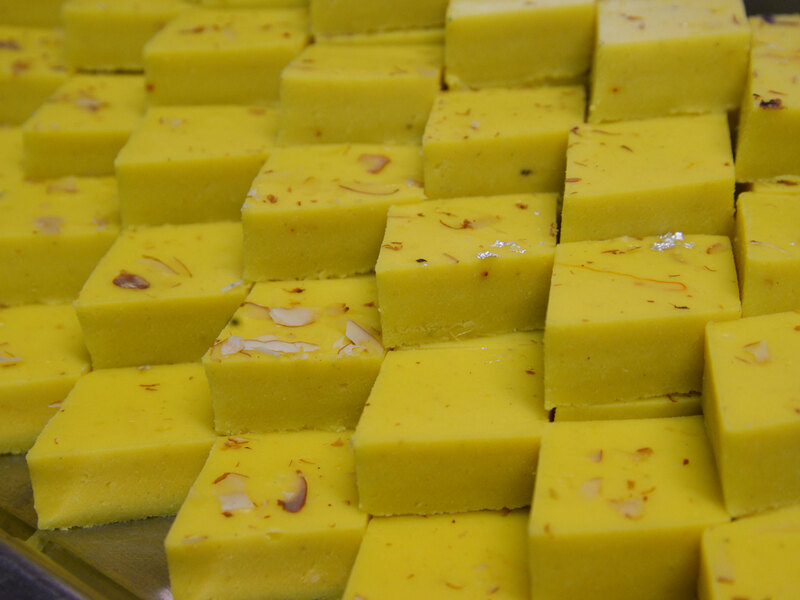 The phenomenal taste of Kesar Barfi pleases you with its delicate appearance whereas its heart winning sweetness lasts long. 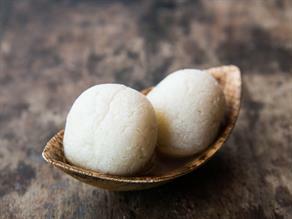 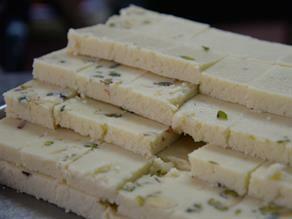 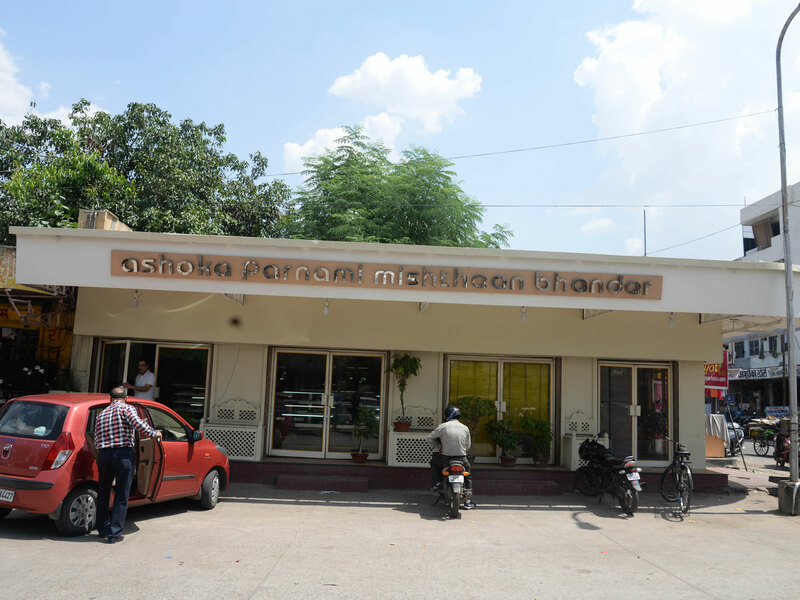 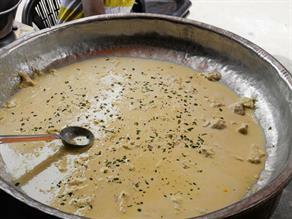 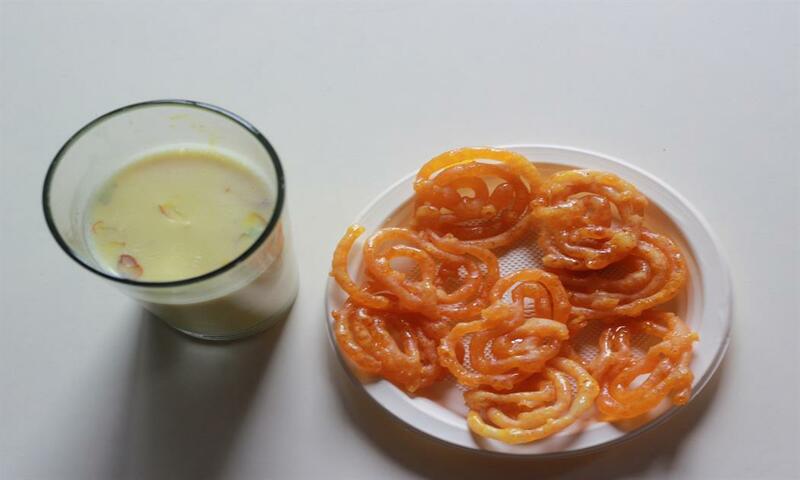 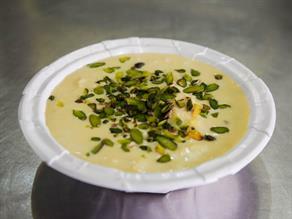 Ashok Parnami Misthan Bhandar is one of the renowned shops in Jaipur where the sweet lovers enjoy delectable treats. 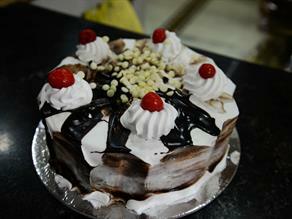 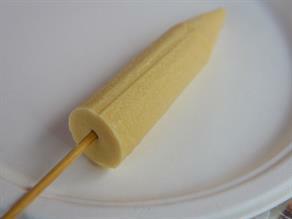 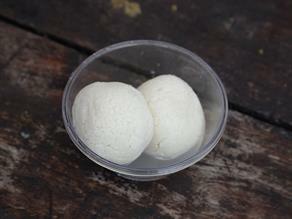 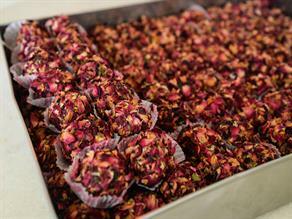 The ambience of the shop excels and lets you enjoy a real experience of having sweets.